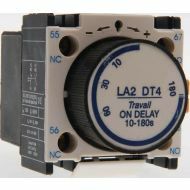 2 & 4 pole modular contactors essential for control and automation duties. 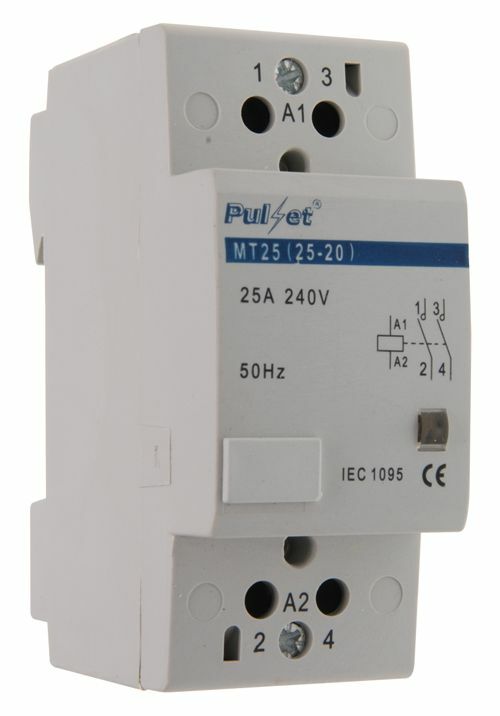 2 pole available in 25 & 40Amp; 12, 24 & 240V each. 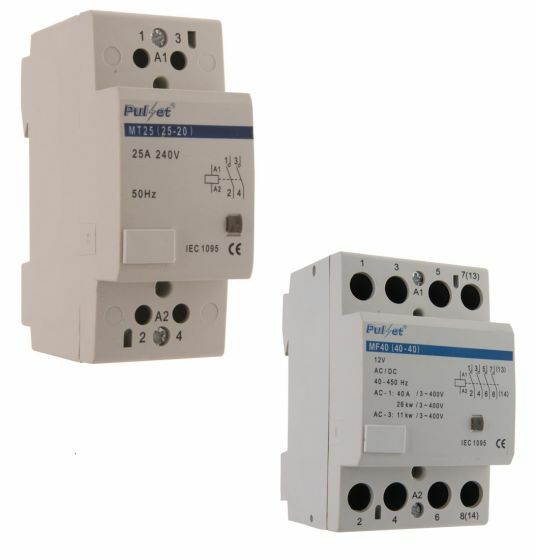 Application: Modular Contactor’s are essential for control and automation duties in dwellings, offices, shops and hospitals. 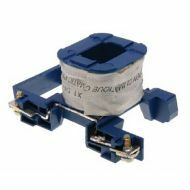 They are particularly suitable for switching lighting installations, heat pumps, night storage heating, and air-conditioned plant and for other devices in building automation. 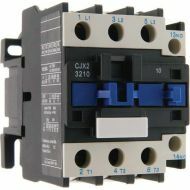 These contactor’s are DIN rail mounted. 4 pole available in 25, 32, 40 & 63Amp; 12, 24, 240V each. 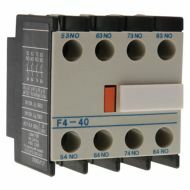 32 & 40Amp available with 415V. 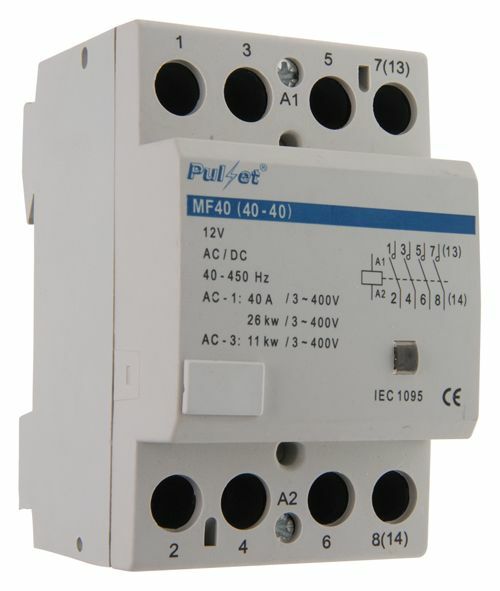 Application: Modular contactor’s are essential for control and automation duties in dwellings, offices, shops and hospitals. They are particularly suitable for switching lighting installations, heat pumps, night storage heating, and air-conditioned plant and for other devices in building automation.